HISTORIC OPPORTUNITY in a HISTORIC Building Here is a great opportunity for those who crave the unconventional. The combination of these apartments offers direct Central Park views, the northern living room offers double height 18 foot ceilings and a wood burning fireplace. The 36 ft wide southern living room also features a fireplace and architectural city views to the south.There are so many ways to combine and personalize these two apartments. 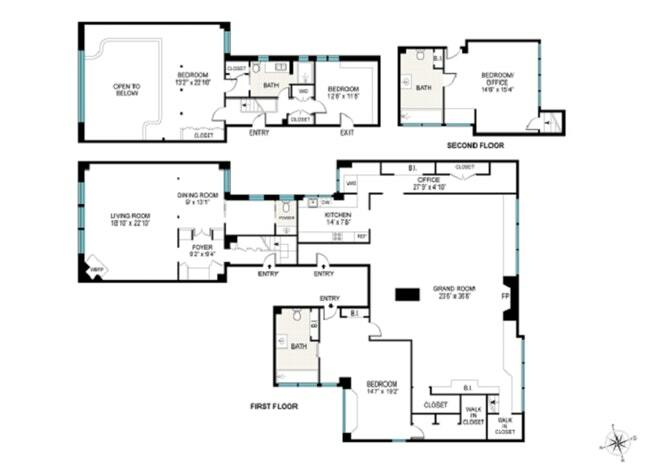 Graciously they contain 3-4 bedrooms, 4.5 bathrooms. 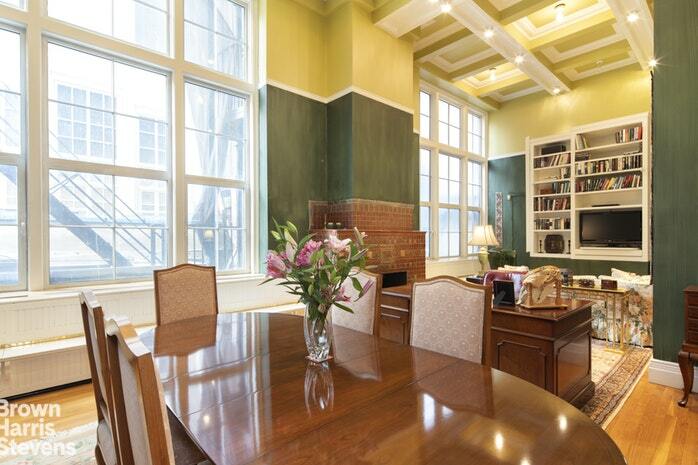 A live/work space is possible and an always grand expanse is available for entertaining punctuated with cozy corners. Both apartments have central air conditioning, upgraded electric and new windows. Please note these are two adjacent apartments. We are suggesting they would be an amazing flexible home. Bring your architect to make it your dream space on Central Park.